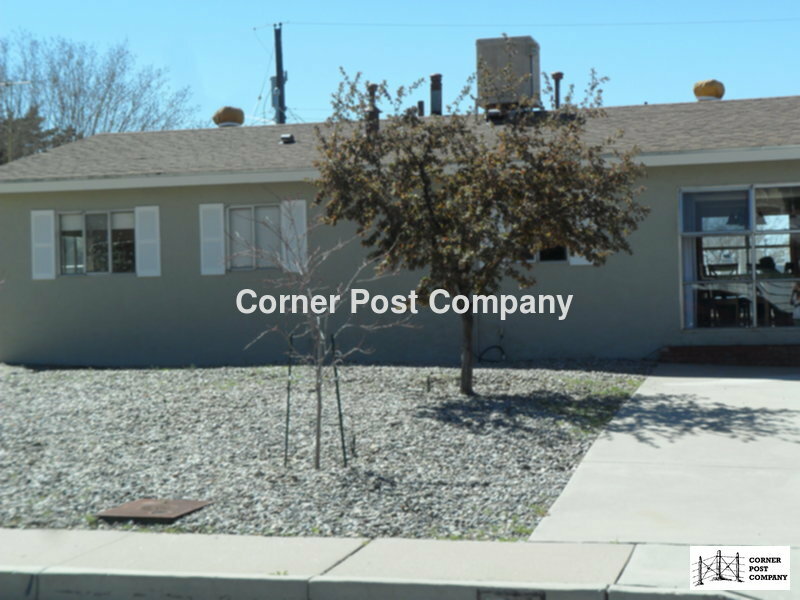 Residential Rental Listing 3 bed 1 bath in Albuquerque, NM. Great NE Heights 3 Bedroom Home! great ne heights 3 bedroom home! Three Bedroom, one Bath home. Kitchen with electric stove, dishwasher and refrigerator. Den with large fireplace. Swamp Cooler and Gas Furnace. Pets upon approval through our Pet Screening Service with additional fees. Shed in backyard not for tenant use.